A cosy and charming cottage to relax in, The Carthouse has everything you need to make your self catered stay an unforgettable one. Please use the booking calendar opposite to check availability and book. 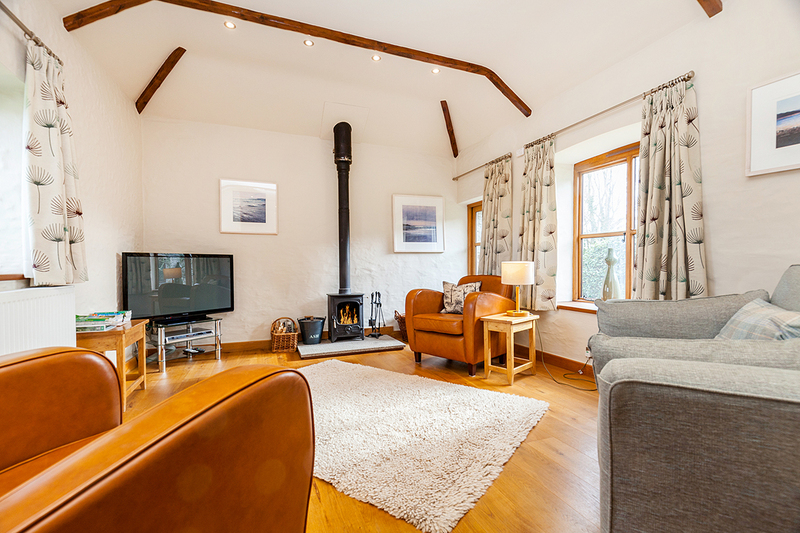 If you can’t find the dates your looking for, why not have a look at our other cottages here? A traditional cottage with a modern twist & free standing bath, Cockle Cottage provides its guests with character and charm. 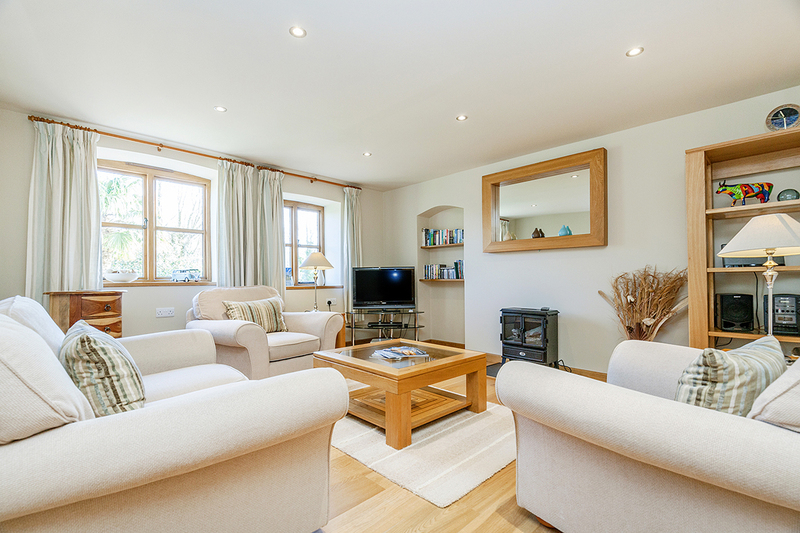 Light, airy & contemporary, The Dairy is a stunning, ground-level cottage, lovingly finished with a high level of care & attention.